When people go to search for you, what comes up? If you haven’t built a website for yourself, then other people will control your brand. If you receive negative press, it might appear first for your name in a Google search. 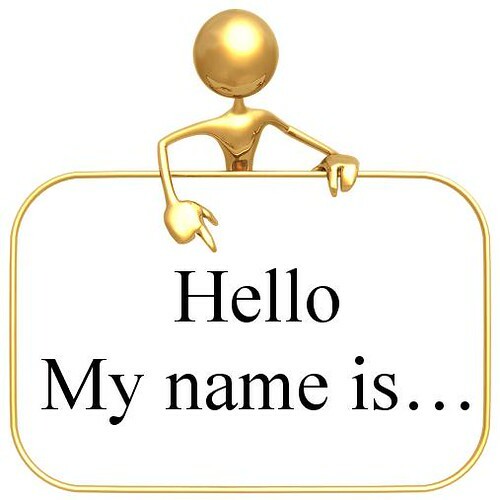 You need to create a website under your full name (yourfullname.com) so that you know what people will find when they search for you and you can be proud of it. You would be surprised how many people search for my name as a way to learn more about my business. Give people multiple ways to learn about you and your company. Full article at Why Personal Branding Is Important For Small Businesses.